There’s a bit of armchair psychology which often gets trotted out on the subject of great musicians. They’re not good with words, it says. Instead they learn to communicate through their chosen instrument, and that’s what fuels their talent and makes them great. It’s a theory which gets put to the test every time a musician writes their memoirs. They’ve made their name expressing themselves through music, but will they able to pull off the same trick with prose? 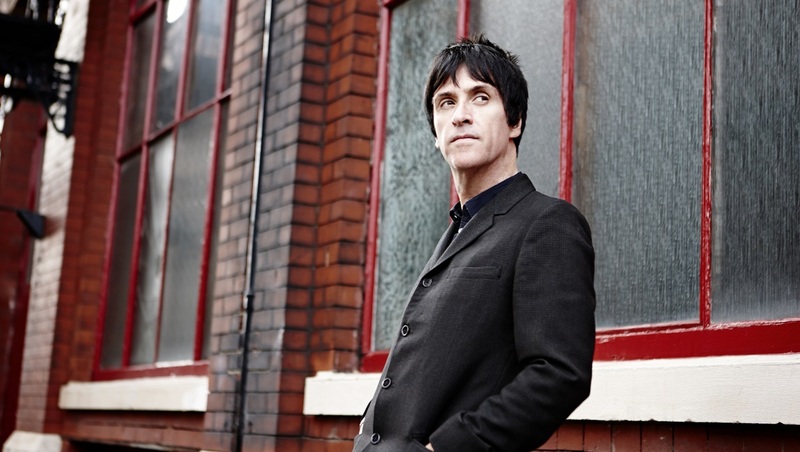 Johnny Marr has it especially tough in this regard as he’s best known for his association with a celebrated wordsmith. 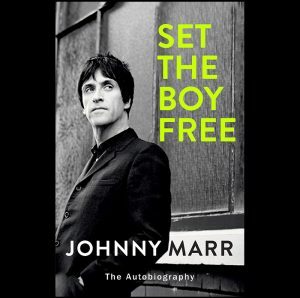 There’s no getting away from the fact that Set the Boy Free is going to be measured up against Morrissey’s Autobiography, although it can’t hurt that Autobiography was shite. Marr‘s book is a very different beast and that’s very likely a reflection of their contrasting personalities. Morrissey depicted his South Manchester childhood as a hopelessly bleak Gothic struggle. Marr grew up in a working-class household too, but it seems that this saw him become kind and empathetic rather than self-absorbed. Set the Boy Free takes a wee while to get going, and remains fairly flimsy at first. Initial chapters cover Marr’s youth in a bare bones fashion, and paragraphs clunk into each other rather than flowing freely. In truth, the first 100 pages or so could usefully be summarised as ‘I developed a love of music and guitars’ without missing out too much that’s vital. But there is some flair here, and it flourishes in Marr’s evocative depiction of Manchester during the 70s and 80s as his musical ambitions grow and The Smiths are formed. Incidentally, he makes it clear that he was very far from being a sleeping partner in that band. Rather, he was right in the driving seat, from actively seeking out a singer/collaborator and constantly developing the band’s sound, right up to – and this still beggars belief – acting as the band’s manager on a day-to-day basis. Certain other members may have been highly distinctive and visible, but The Smiths was very much Marr’s band as much as anybody’s. He makes a good job of spelling this out for the record. 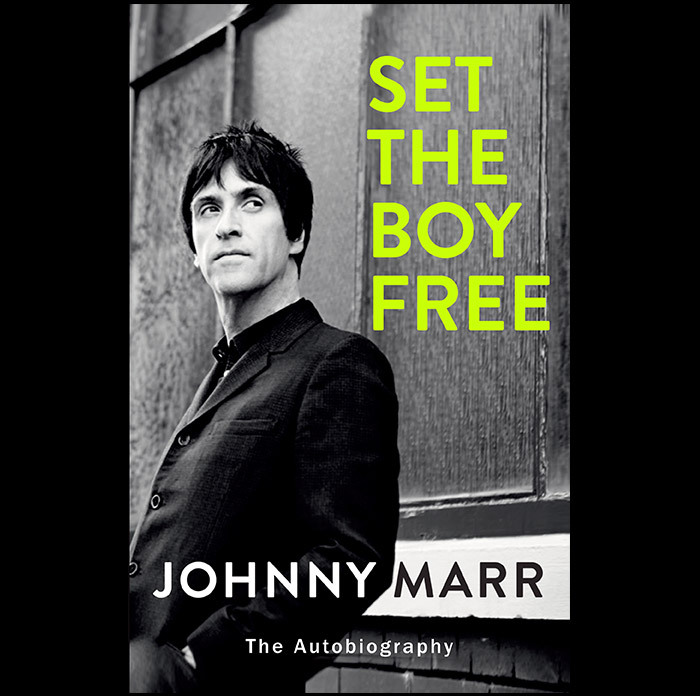 To mark publication of the book, Marr has appeared at several live ‘in conversation’ events. 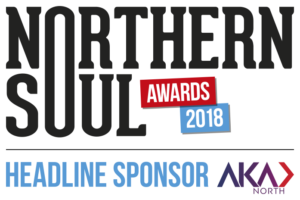 The first of these, a joint enterprise with Manchester Literature Festival, was at the Royal Northern College of Music – fittingly, a mere bus ride away from where some key moments in Marr’s life story occurred. In person, he’s evidently happier holding a guitar than holding court. Once introduced, Marr comes on stage playing the start of The Smiths’ This Charming Man. It’s an understandable move, but still slightly odd, as though he’s a sitcom character and this is his signature tune. In fact, Marr has six of his favourite guitars laid out on stage with him for the occasion. They’re not mere comfort blankets, though. 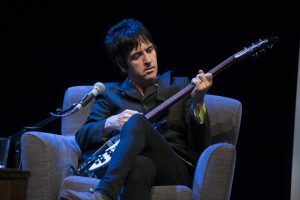 At various points he illustrates his anecdotes by having a go on them, and, needless to say, it’s thrilling to hear your actual Johnny Marr strumming a bit of Hand in Glove or Heaven Knows I’m Miserable Now just a few feet away. Tonight, music journalist Ben Thompson makes a robust host, combining expertise, enthusiasm and a welcome dollop of irreverence. Marr visibly relaxes as the evening proceeds, and there are moments when stray points slip through from which his memoir itself demurs. There are some puckish asides about ex-Smiths members (of whom, incidentally, only long-term pal Andy Rourke merits a mention in the book’s acknowledgements). Asked to explain the band’s power structure, Marr compares it to a marriage: one party thinks they’re in charge and the other is happy to let them think that. He’s also slightly more candid about his some of his outlandish behaviour back in the day while on coke, something which the book itself is rather more discreet about. In print, as in person, Marr manages to come across as a supremely decent, engaging and unpretentious figure whose wit and humour has never deserted him. Two key figures in the story are his beloved wife Angie and late mentor Joe Moss, and his genuine affection for both comes across in spades. In all the book isn’t likely to trouble the Man Booker committee, but nevertheless it’s an accomplished piece of work, and one written without the input of a ghost writer to boot. 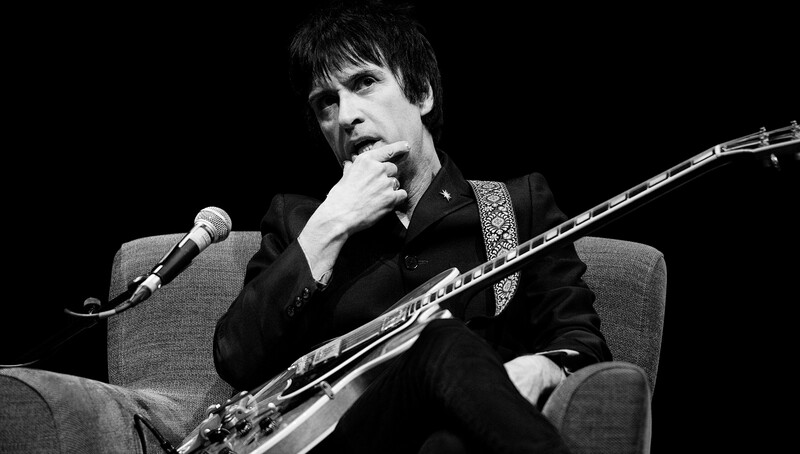 Marr probably nails it at the RNCM when he suggests that “music expresses things that you can’t express in words”. He remains a musician first and foremost, but this jaunt into the literary world is certainly no disgrace. Set the Boy Free (a corker of a title, by the way, though it’s never explained within) doesn’t exactly render his music output redundant, but it does go some way towards illuminating it. In its own way, it’s a copper-bottomed piece of Manchester music history. Set the Boy Free is published by Century and is now available in hardback and eBook. 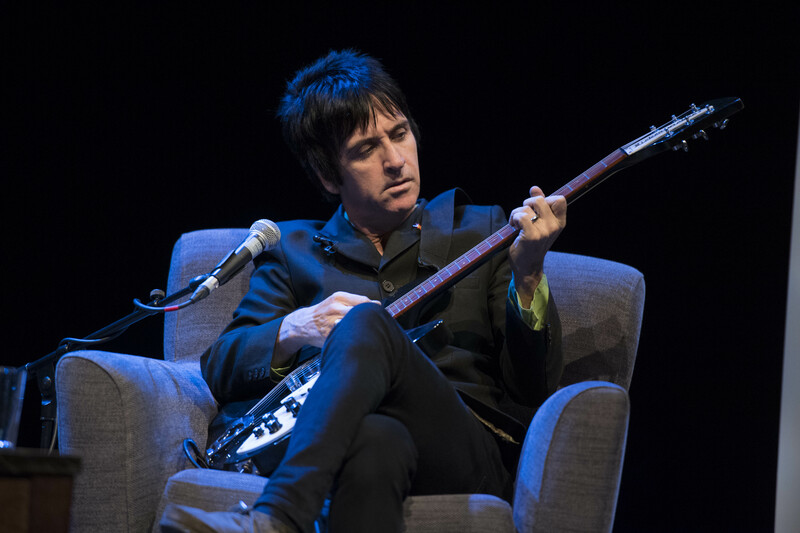 To read Andy Murray’s interview with Johnny Marr, click here. And to read Andy’s review of Morrissey’s Autobiography, click here. 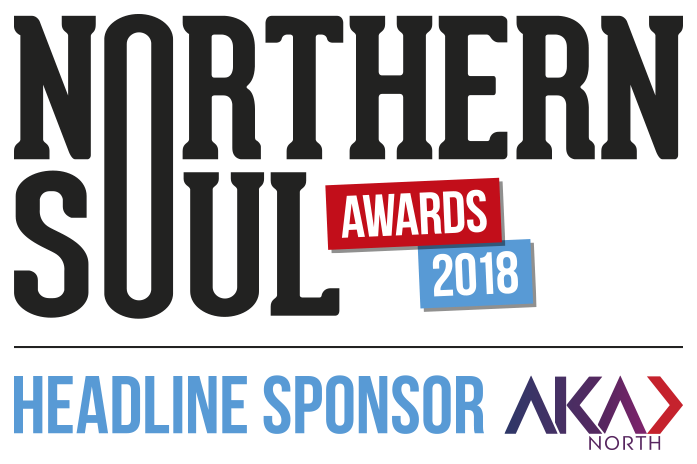 Winter Hill Chips 'n' Gravy The Lost Carnival Jorvik Centre Elderberry Sale Waterside Cycle for Change First Time Ken’s Show: Exploring the Unseen Stockport Architecture Film Editor The Northern Soul Awards 2018 suffragettes Lake District Newcastle upon Tyne Film 1984 photo gallery Asha's Art of Class video Robin Hood Whose Sari Now?